What? 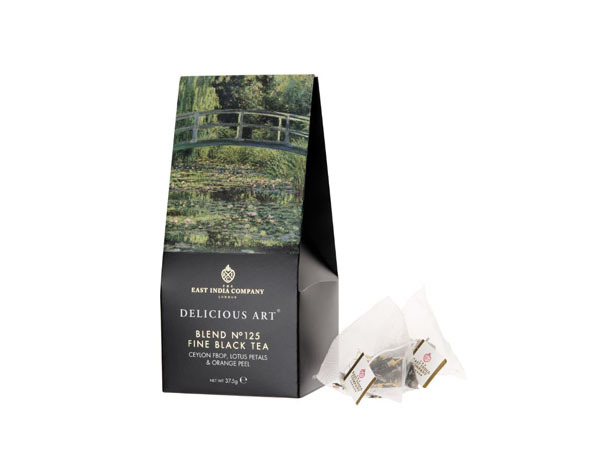 The East India Company and the National Gallery have collaborated to launch a collection of six special tea blends, inspired by masterpieces displayed at the National Gallery. Each tea has been crafted by The East India Company’s tea master, Lalith Lenadora, taking the artwork as inspiration for the ingredients. Priced at £7.50.